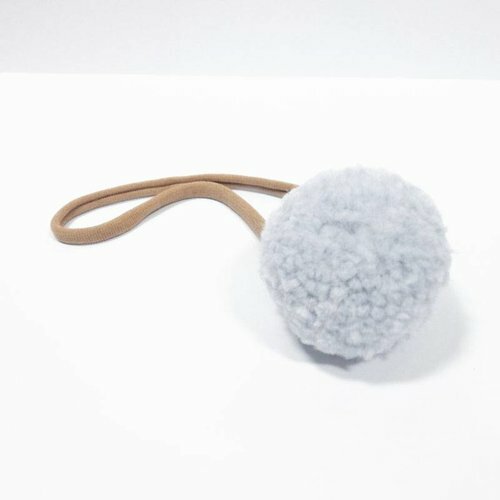 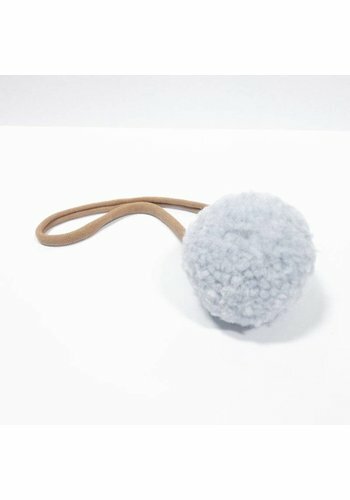 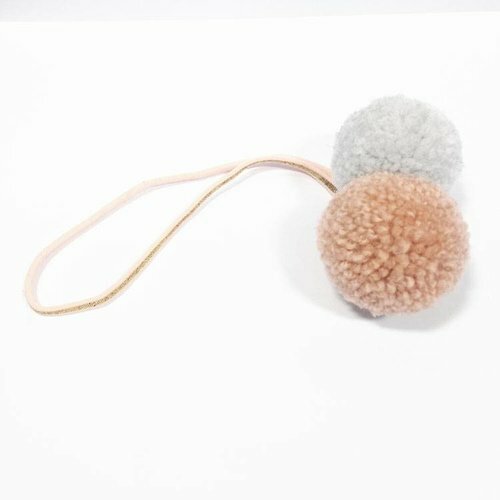 Large rabbit fur Pom Pom on elastic. 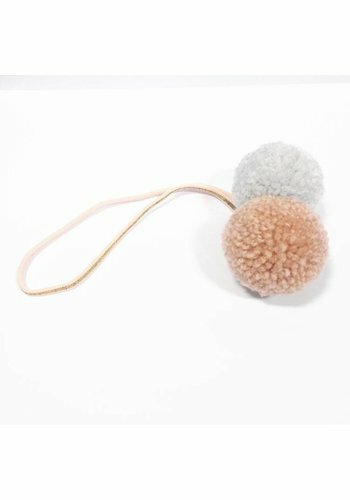 Pom Pom measures approximately 7cm. 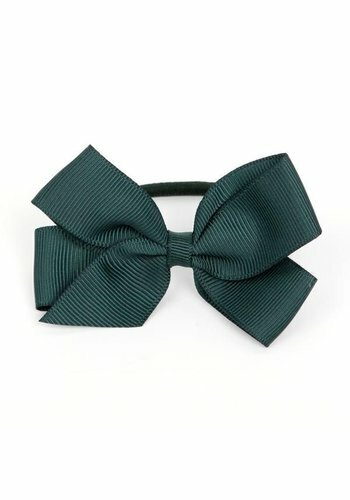 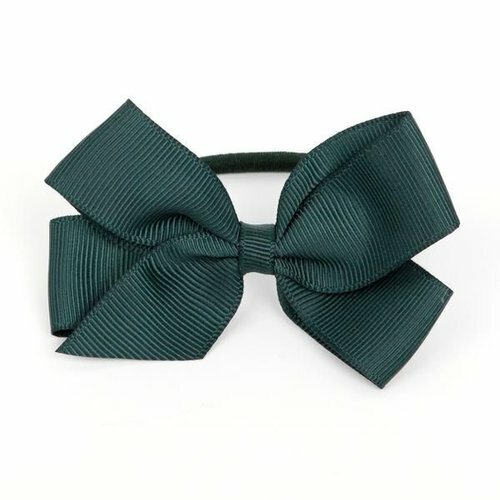 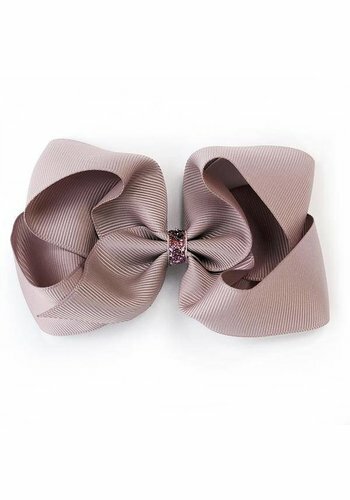 Large grosgrain bow with a glitter loop on a hair clip. 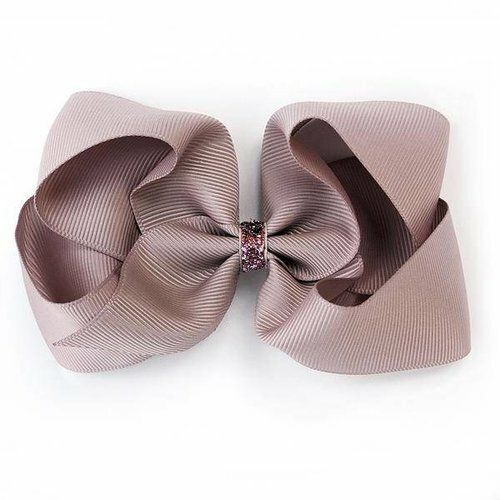 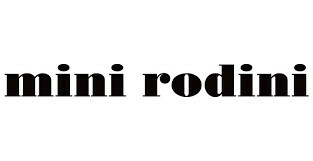 Bow measures approximately 11.5cm by 7.5cm.